Q: It's a tough journey. How do you feel about 'Inspiring Generation' for the past 3 months? A: The 3 months was as if one year. 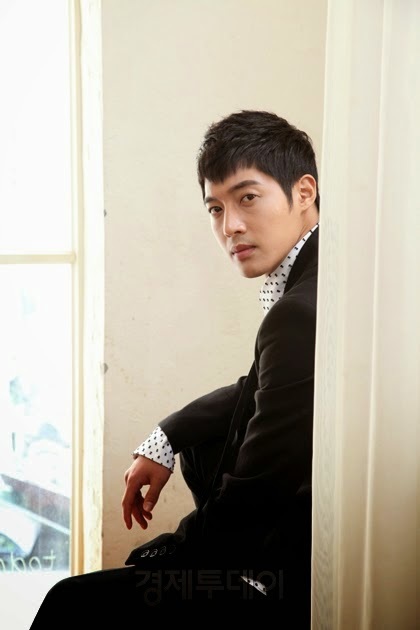 (laughs) 'Inspiring Generation' started its production since June last year. I was (always)contemplating how should I bring out the character of 'Shin Jeong-tae' throughout the 10 months. Although there were tough times during the timing, it ended perfectly thanks to the love and supports from the viewers. Q: There were quite a few characters that left a deep impression. How did you able to adapt to that? A: Every scene was shot with 100% effort. The best was given for every moment/shots. If I couldn't receive a positive approval, I will accept the fact that I might not have done enough yet. 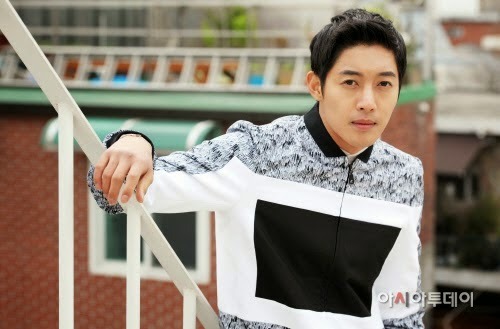 Q: There were concerns on the comparison between you and the top actors, but your crying scenes in the early-mid part of the drama have wiped out the concerns. A: I did cry a lot during the crying scenes, but it’s a little pity if the focus of acting skills was only zooming into those scenes. In fact, a lot of emotions that were as much as crying scenes, were put into angry scenes, funny scenes and even sad scenes. It was up to the point that I contemplated on how should I hold a spoon during acting. I’ve always tried my best to imagine the scenario whenever I received the script. When I looked at the father’s (Shin Yeong-chul) picture, I imagined how his life and actions would be. I’ve also tried to imagine the little habits that Chung-ah have when looking at her picture, and even tried the speech intonation I (as Shin Jeong-tae) when speaking to her. Perhaps I was always thinking about all these, I even dreamed about ‘Inspiring Generation’. When I was napping for around 2-3 hours, I dreamed about Shin I-chi and Wang Baek-san chasing after me. (laughs) Then I realised ‘I’ve really fallen for IG’. Q: Have you ever thought you could erase the clear image you’ve got in the long run from KBS2 ‘Boys Over Flower’ through ‘Inspiring Generation’? A: I’ve never thought of breaking the ‘flower boy’ image. The ‘image’ choice belongs to the viewers, isn’t it? However I think there is a limitation in which acting skills can reach in romantic comedy genre. 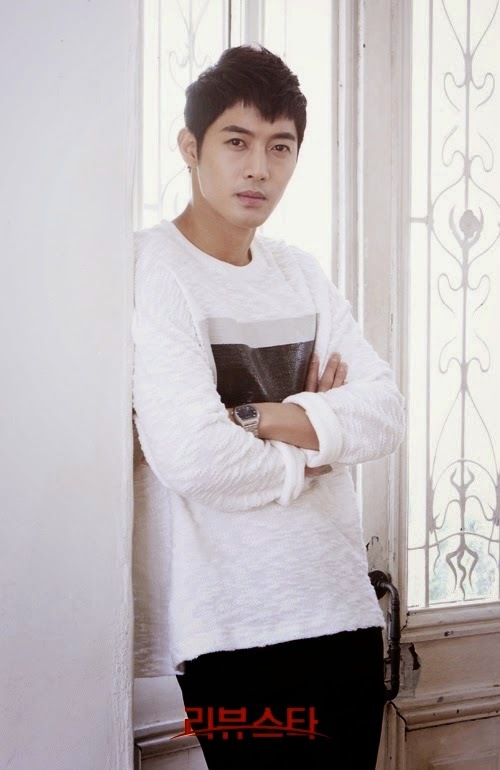 It was one of the reason why I chose a more manly period drama so I make a turning point through my acting skills. As much as the preparation was done, in order to express the right emotions of the characters, I think it’s best to choose the right character (first that suits yourself). 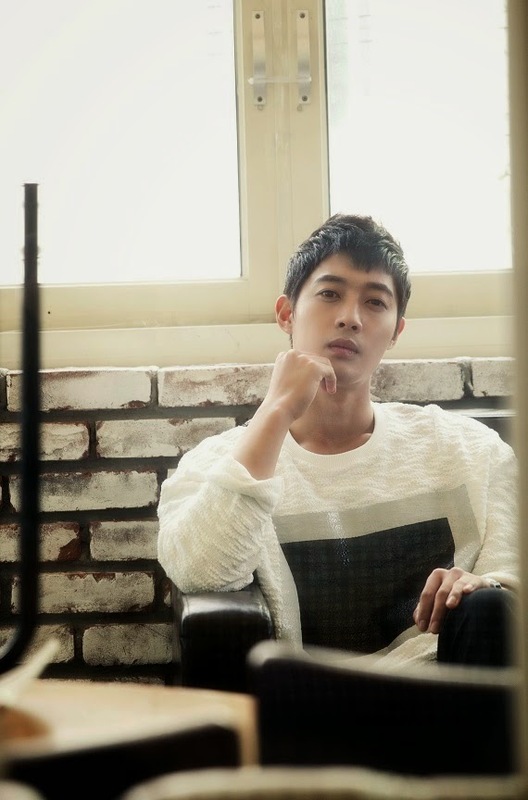 Q: There were positive feedbacks on your acting skills, including your action scenes. It wasn’t easy to try action scenes for the first time. A: I attended action schools for a few days, but I haven’t practiced a lot. I learned martial acting and there’s a line that I can still remember very well, ‘Action is not about synchronicity, it’s emotions’. It feels a whole lot different when you were fighting against a stranger and someone you loved. The latter one consists of a more complex actions and emotions. ‘Inspiring Generation’ have changed a big part of my mindset on martial acting. Q: Are you personally satisfied with the production this time? Have you gained any meaningful experiences? A: The feedbacks were more than what I was expecting. But I think it could have been better. I will not stop here nor will I choose to act a character that is similar to ‘Shin Jeong-tae’. Instead, I will show something that is beyond what I have achieved now. Since there is no endpoint to martial arts, I will continue and show something different in the future. Q: From the change of scriptwriter and the production cost scandal, it was quite an interference to the broadcast of ‘Inspiring Generation’. Were you affected by it? A: I had a hard time too but I did not have any dissatisfaction about it since I was one of the lead cast, I have to continue with the filming. I have to prepare to bring out the best for the scene even if I have no more than 5 minutes to memorise the script. So I wasn’t really affected by changing of the scriptwriter. A part of me had become one with ‘Shin Jeong-tae’, so almost everything I do was to bring the best of the character. Besides, there was a good collaboration between the casts. To be able to make a production up to this standard under such condition, the casts deserve large credits. Everyone were able to focus, no matter during filming or off filming. Q: Although it was said after filming, ‘Although it was a 150million KRW mass production, the viewerships ratings were just so-so’. 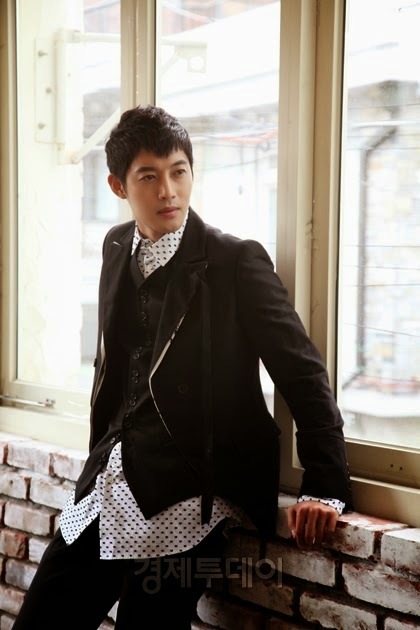 And ‘Inspiring Generation’ was highly anticipated by outsiders from the start. It’s another task for you to shake off this burden. A: I don’t know how I should say this, but I did not feel any burden. 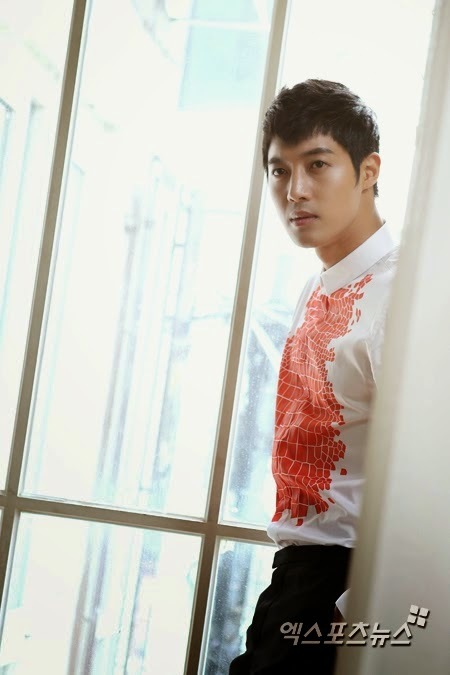 When it comes to ‘Kim Hyun-Joong’, it’s surely thrilling & nervous. 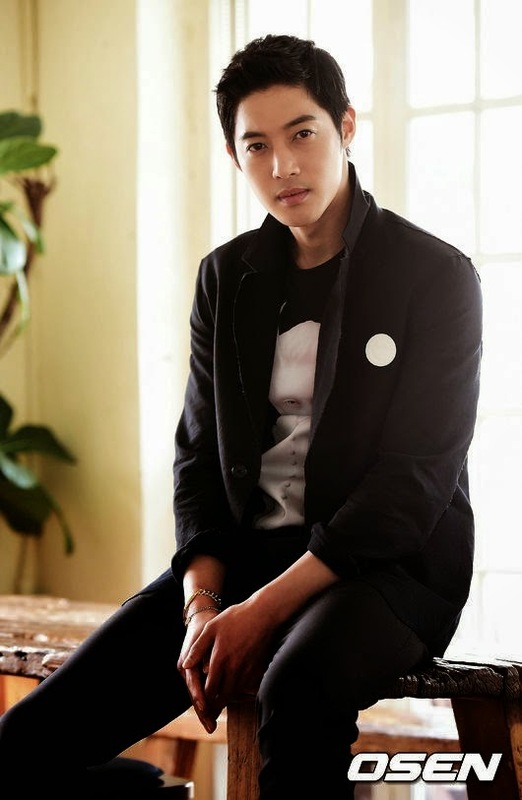 However I was ‘Shin Jeong-tae’, not ‘Kim Hyun-Joong’ in ‘Inspiring Generation’. It was also a reason why tears fell naturally when Jeong Jae-hwa (Kim Seong-oh) and the Bangsamtong’s people kneeled before me. Rather than feeling stressed towards the expectations for the drama, I felt sorry for the people together with me whom I cannot protect. Whether it’s the cast or the factors beyond the production. Q: You have experience in acting from modern drama to period drama throughout your short acting journey. What do you think that matches you between the two? Q: The steady fandom since your days as a singer idol seemed to have become more solid while you were engaged in both activities. Have you have any thoughts of expanding your acting career overseas? Q: Then what do you think about ‘actor Lee Byung-hun’? 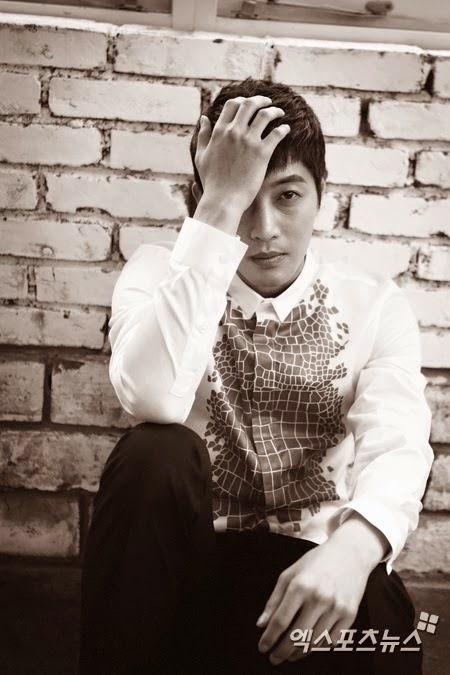 He’s one of the very few Korean stars who officially entered Hollywood. A: Ah, I really respected him. If you watched his acting, it seemed as if he’s a native(English) speaking in mother tongue language. An acting skills whom he did research on the proper language pronunciation alongside with the sentiments it brings along. If I’m going to do this, I wanted to do it like that as well. Q: You are a singer and actor to the public at the same time. Especially there are sayings that ‘There’s a lot of burden as an actor’. So how did you manage to balance between the two? A: There are ups and downs for both singer and actor. Although I didn’t want to be outstanding on one career over another. (laughs) Rather than choosing what I should be doing, a lot more thoughts are need to be given when running the both activities at the same time. As I’m thinking about ‘Why can’t an idol-turned actor received appraisals for their acting skills?’, I came down with the conclusion that viewers weren’t expecting much about their acting skills, aside from the ‘misleading’ image they have (as an idol). No matter on which side, I think more time is needed to be given for viewers to forget about the image. So I think I’m going on a tour as a singer for a while. Q: You made your first turning point via ‘Inspiring Generation’. And you have also reached the ‘important age’ of an actor. Have you got any plans ahead? A: I want to try a beautiful melodrama as an actor. 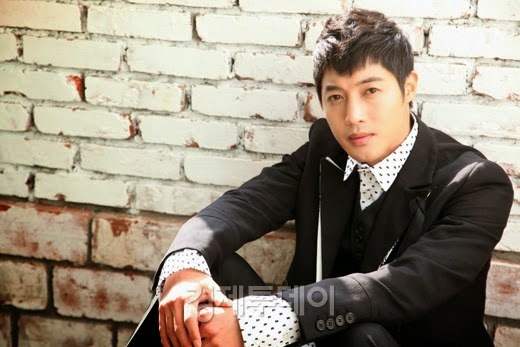 For a romantic comedy, it’s ‘Wherever there’s wind, I’m able to go travel freely’ (Kim Hyun-joong used his famous line from Boys Over Flowers and said ‘Isn’t that line referring to a kite?’. But for this famous quote, I don’t think it’s still usable in the next century. (laughs) Just like the previous quote, there are many lines that do not quite make sense. Since melodramas are more related to our daily lives, I want to focus more on that. Q: What do you think as a man who reached 29 this year.There are many things you should think of now. A: I’m planning to enlist next year. To be honest, I’ve postponed the date of enlistment so I’ll make it a memorable one. In other words, before I enlist, I’ve done everything I wish I could do. With no regrets, with no worries. (laughs) Maybe I’m afraid I will forget about it (things he wish to do), so instead of worrying about it, I bring along the the memories of myself (accomplishing the things he wished to do) into the army. After I come back, I’m going to show a more steady acting skills, more band-liked music of different style as compared to now, in order to repay fans. Also displaying a more diverse personality as a public figure, as well as keeping the profile as low as possible. *laughs* (P/S: meaning less public criticism and less scandals).